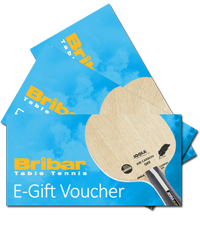 Fantastic bundle as recommended by England No 1 player Paul Drinkhall. 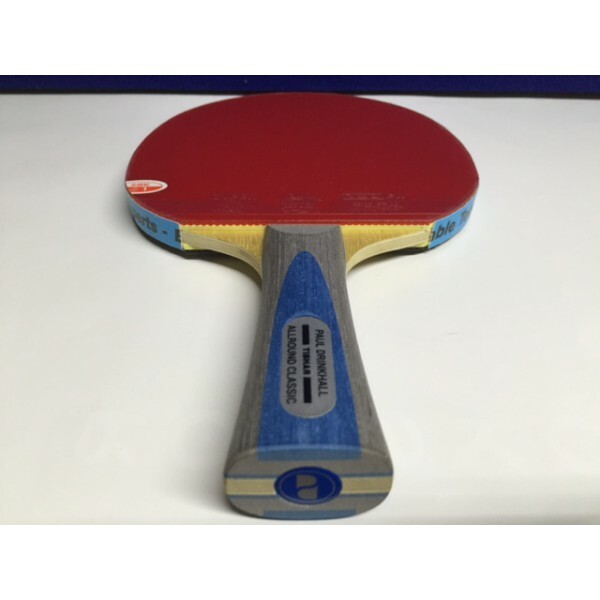 The top end Drinkhall Allround Classic blade has a light balance, great feeling, top control and is equipped to play attacking shots. 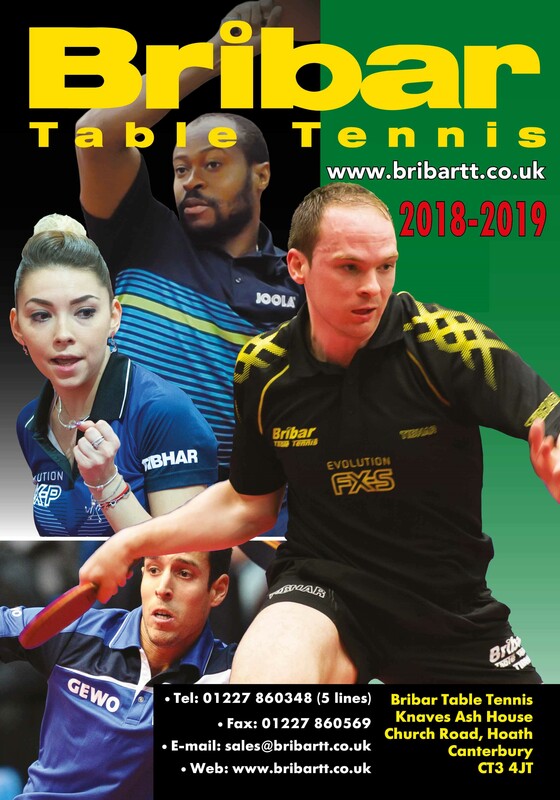 Combined with high spin and top touch 729 Lightning rubbers you have an ideal combination for both aspiring social and serious allround League players. 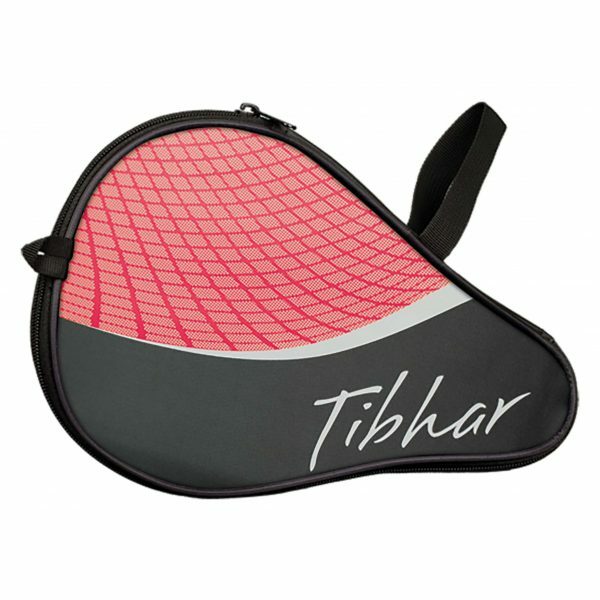 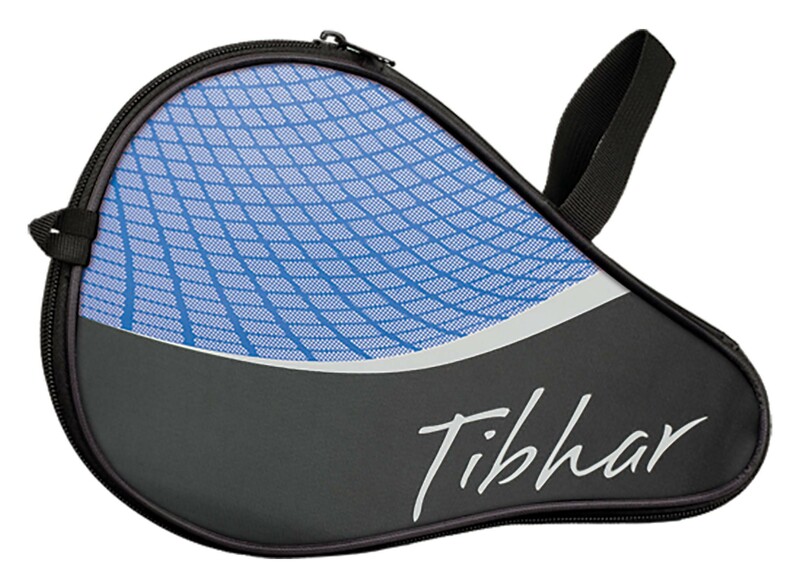 Supplied with Tibhar Exclusive Bat Case.